The short answer is that it depends on a number of things. If you sell too early, you could miss a property boom and a lot of capital growth, while if you sell too late, you could see the price of your property stagnate or drop and miss opportunities for better investments. Although there’s no magic formula for determining when to sell an investment, there are plenty of indicators to help you decide if it’s the right time for you. Why do most people sell their investment properties? They need money – Whether it’s to improve cash flow or access money to put toward a better investment, many property owners simply want the funds that selling an investment property can provide. Their needs have changed – Changes in financial or personal circumstances (such as growing a family) can mean having an investment property is no longer a feasible option. Their marginal tax rate is low – Selling when taxable income is low usually equals less Capital Gains Tax to pay. 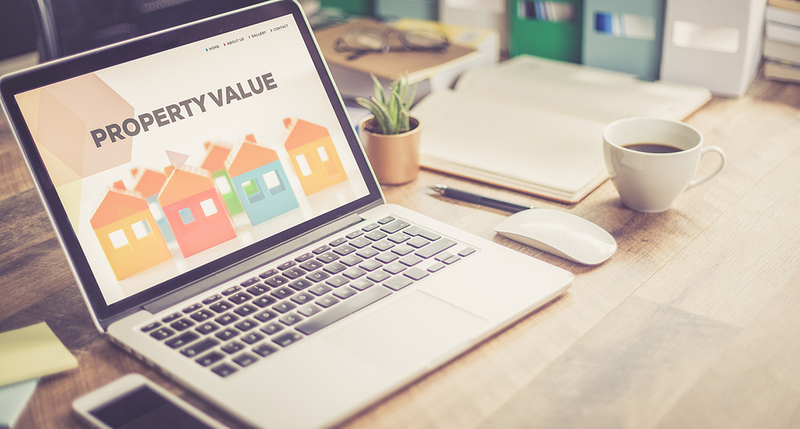 The property isn’t performing as expected – Unfortunately, there’s no such thing as a property market crystal ball, and sometimes performance expectations don’t come to fruition. The potential for growth is low – If the market in a particular area has come to a standstill, investors may choose to get out before values drop further. Am I earning money from my property? If, after all the expenses, your property is paying you money each month, it’s a relatively good indication it will continue to do so the longer you keep it. If it’s negatively geared, i.e., you’re losing money on it, you’ll need to weigh up whether the potential returns make your investment worth holding on to. Can I afford to keep my property? When you have a negatively geared property with positive growth potential, it’s worth considering whether you can afford to keep it long-term until your investment starts yielding better returns. Think about how long you are willing to lose money and whether the eventual return justifies the initial expense. Do better investment opportunities exist? Even if the area your property is in has started to cool off, you may still have equity available to you that you can use for more viable investments. Depending on your circumstances, it could be smarter to sell your property and use the equity you have earned to make another investment (property or otherwise) that yields higher returns. Keep in mind that, in some circumstances, you may be able to access equity through a bank loan rather than having to sell. Is it worth the time and money to sell my property? Selling a property the traditional way can take months and comes with a number of costs, like agent’s fees, conveyancing fees, marketing fees, and so on. To top it off, you also typically have to pay Capital Gains Tax (CGT) when selling any property that isn’t your primary place of residence. With this in mind, take the time to calculate what it would cost you to sell your property and decide whether it’s worth the time and money. As a seller, you’ll obviously want the highest possible price for your property. Remember, though, that setting an unrealistic price will deter buyers and increase the chances of your property staying on the market longer. Seek out valuation advice from more than one agent so you can compare the difference and settle on a realistic figure that you’re comfortable with. Seek out property valuation advice from more than one agent to get a realistic figure you're happy with. When vacancy rates and interest rates are low, potential buyers will have more confidence that your property will be a good long-term investment. Regardless of your reasons for selling, choosing a time when the market is most favourable will help you get the best price for your property. Choosing the right agent can have a huge impact on your entire selling experience, how many fees you have to pay, and the amount you sell your property for. Be sure to do your research and pick an agent that can offer you value for money and good service. With Upside, you know exactly what you’re paying for, and that’s management of the entire sales process for an all-inclusive fee of $7,500. To speak with one of our agents, book a professional, no-obligation appraisal.